ATTACK™ is the sports-inspired cardio workout for building strength and stamina. This high-energy interval training class combines athletic aerobic movements with strength and stabilization exercises. Dynamic instructors and powerful music motivate everyone towards their fitness goals - from the weekend athlete to the hard-core competitor! 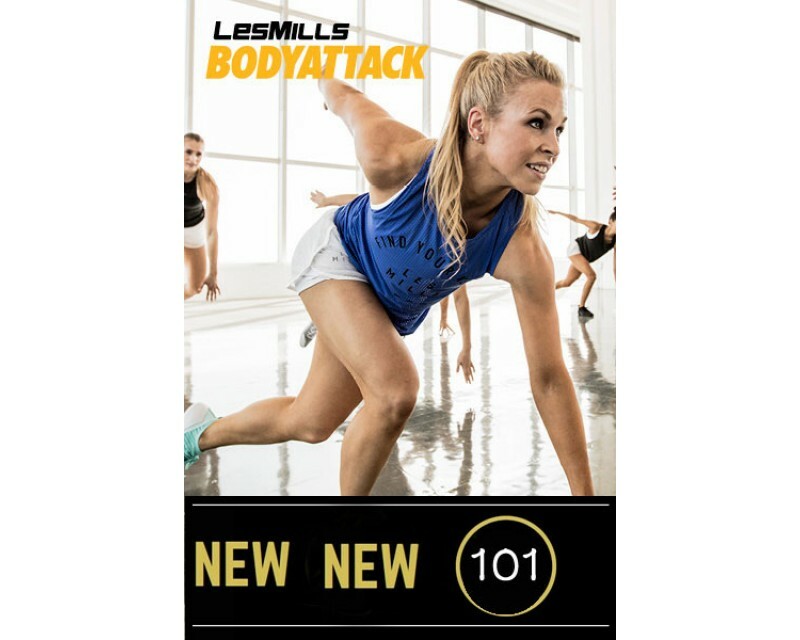 Like all the LES MILLS™ programs, a new ATTACK™ class is released every three months with new music and choreography.